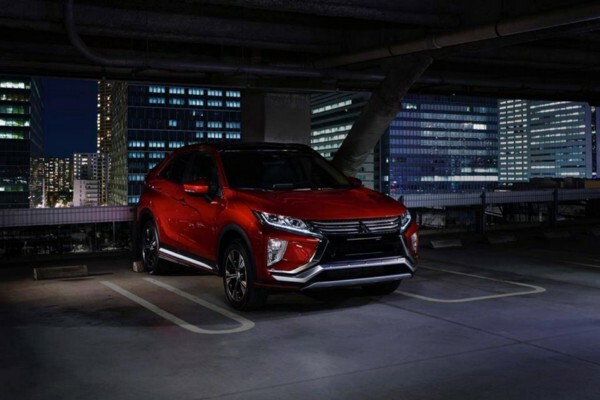 The new sporty compact SUV is set to re-define the Crossover landscape, with sharp, expressive lines and a sleek yet muscular body, combining style and versatility like never before. Its exterior design comes with a sharp and dynamic coupe-like SUV form, which evokes the image of a sprinter ready to explode from a crouching start position. The sporty and dynamic front face is fashioned around MMC’s DYNAMIC SHIELD front face concept. The headlamp units are styled in a high-tech and functional design. 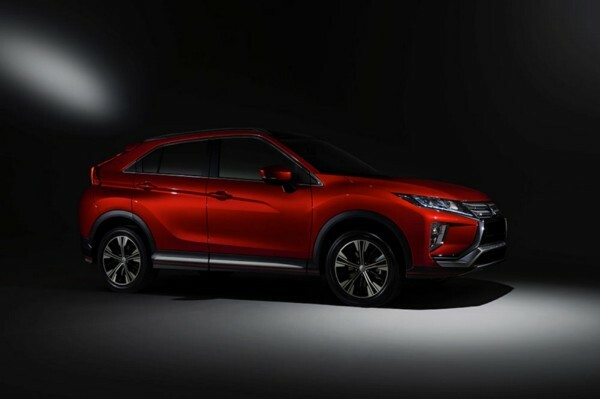 Its sharp-looking SUV coupe form with signature MMC styling employs flowing lines to distinguish itself from other SUV coupes. 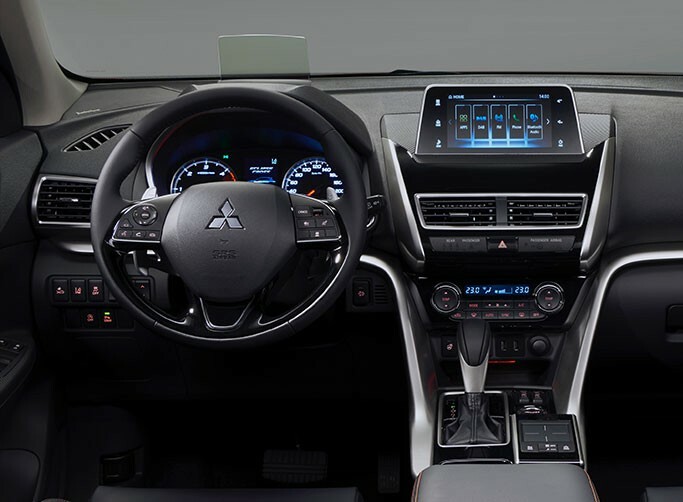 The dashboard is shaped using horizontal lines and silver metal frames to help create a dynamic and sporty interior. Driver entertainment and technology is enhanced with an intuitive Smartphone Link Display Audio system operated via a Touchpad Controller and Head Up Display. Together they allow the driver to access different types of information conveniently and safely.